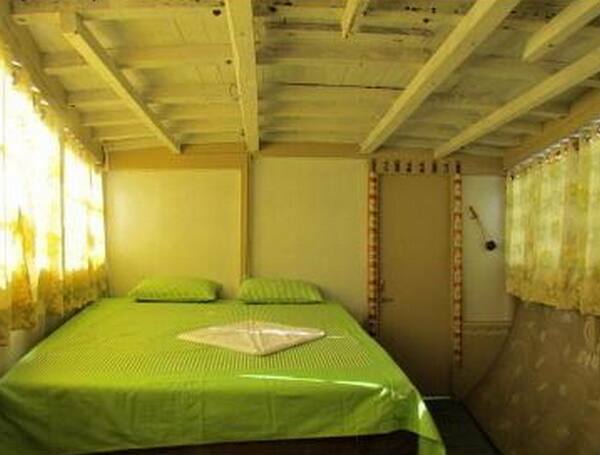 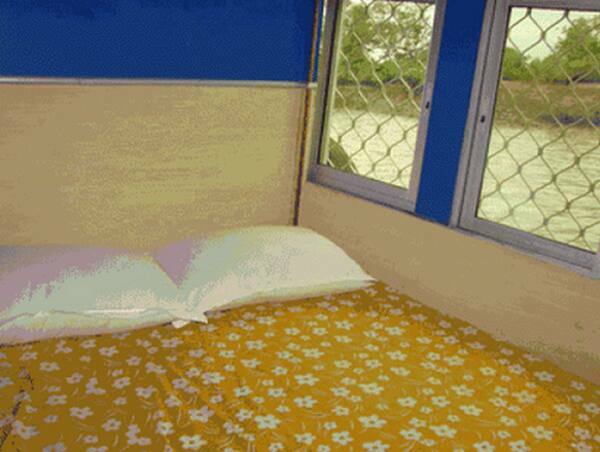 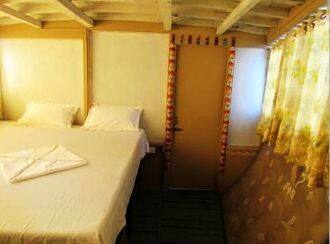 Sunderbans Houseboat is located at distance of 0.5 km from Paradise Bus Stop and 1 km from Eden Gardens. 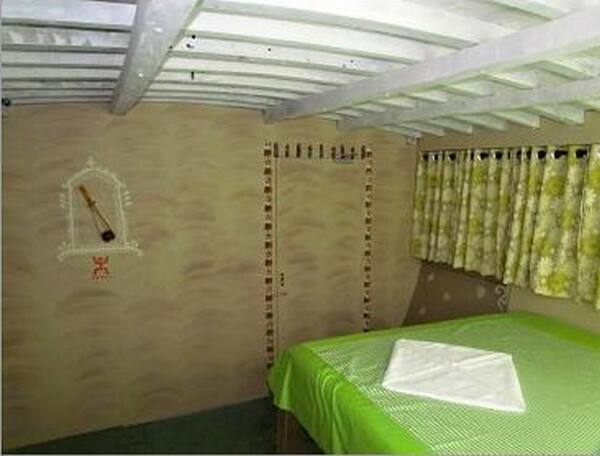 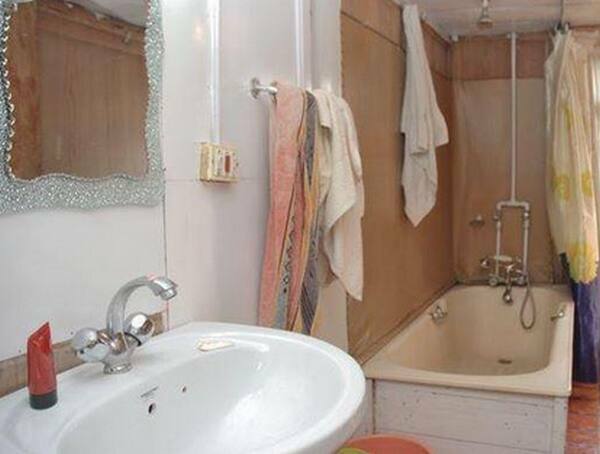 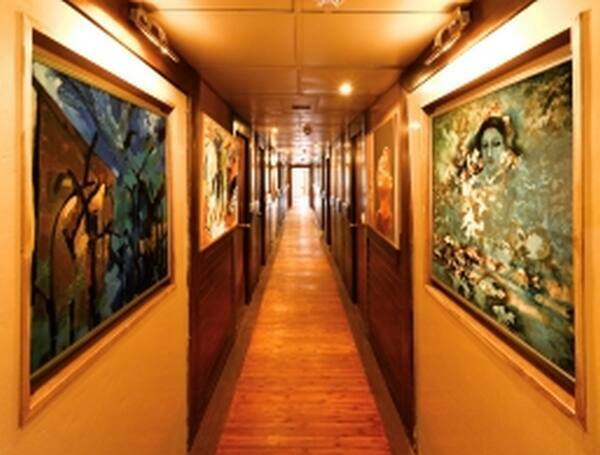 This houseboat in Kolkata provides 24-hour front desk facility to the guests.There are 2 well-maintained rooms in this houseboat. 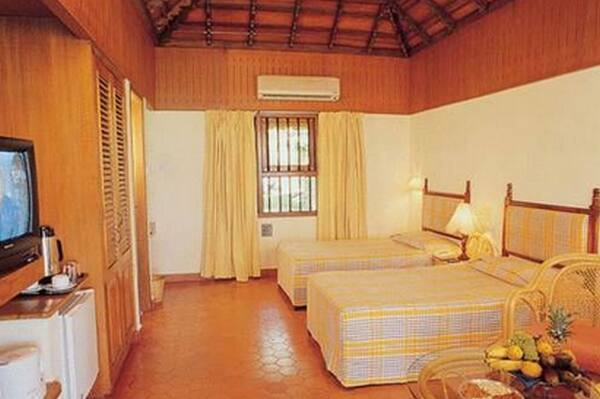 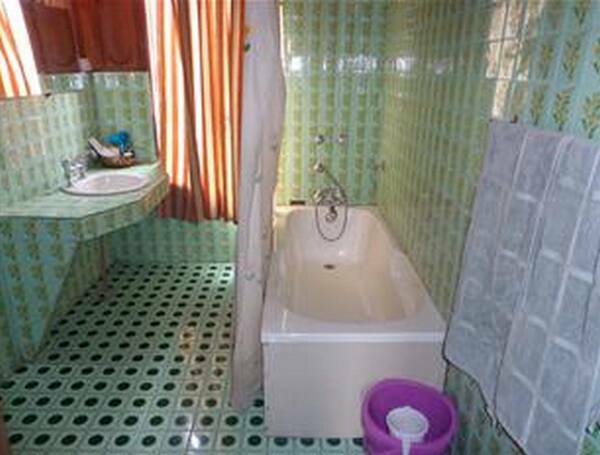 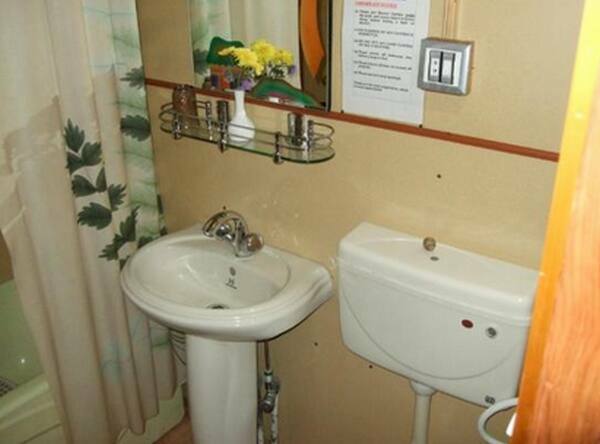 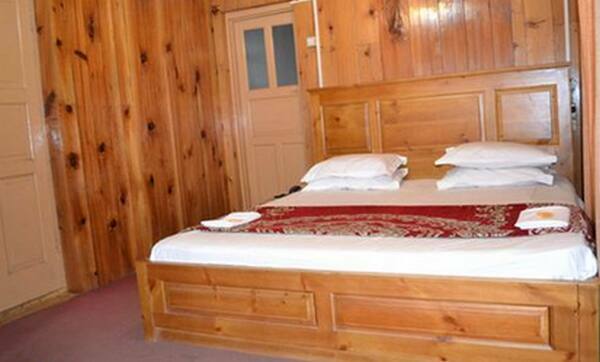 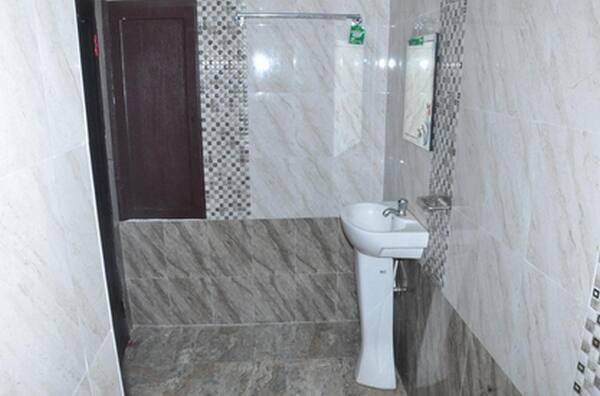 Each room is equipped with a wardrobe and an attached bathroom with hot and cold running water.